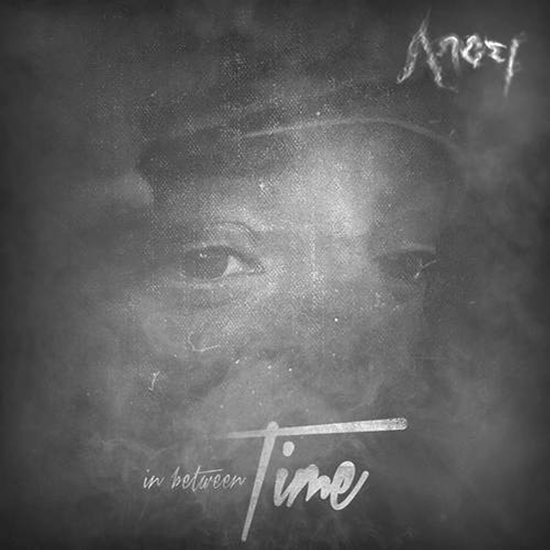 'In Between Time' is the new mixtape from UK singer - Angel. The 7-track mixtape features Wiley, Tinchy Stryder, Giggs and more to name a few. Earlier in March 2012 - Angel released a 6 track EP '7 Minutes Before Time' under the record label he is currently signed to - Island Records. Later on that year he also released a 4-track mixtape in the late summer of 2012 titled 'Any Minute Now'. Angel's debut single 'Wonderful' went straight to #1 on the UK charts and was played in numerous amount of adverts during the 2012 Olympics which was held in London. Angel is set to release his long-awaited album this year, but until then - bump this new mixtape 'In Between Time'.